glencore Archives - Africa M.E. JOHANNESBURG (Reuters) – Glencore has laid arson charges against a South African mining union as a three-week coal strike turns increasingly violent, the mining company said on Thursday. Workers from the Association of Mineworkers and Construction Union (AMCU) torched two trucks and offices at the Wonderfontein Mine on Wednesday night, taking the petrol bomb incidents to around 10 since the strike started, Glencore said. Around 60 striking workers accused of intimidating other employees and damaging nearby farms have been arrested. AMCU and the police were not available to comment. Wonderfontein is a joint venture between Glencore and Shanduka Group, which was founded by Deputy President Cyril Ramaphosa. The mine produces 3.6 million tonnes annually. 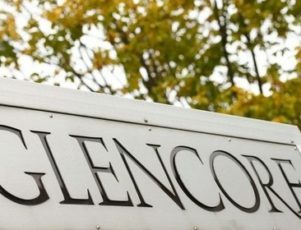 Glencore said it was engaging with AMCU leadership over a wage dispute. 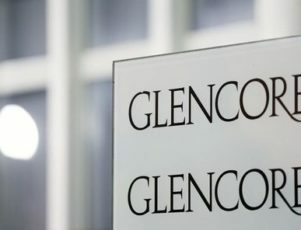 LUSAKA (Reuters) – Glencore will invest over $1.1 billion in Zambia to sink three copper mine shafts with new technology that will extend mine life by over 25 years, pushing the kwacha to its highest in two months. By 1040 GMT the currency of Africa’s number 2 copper producer had gained 1.3 percent to 11.1100 per dollar, its firmest level since Jan. 19. “The news from Glencore obviously sent a positive signal but overall we are seeing a lot of dollar supply with very little demand,” analyst Maambo Hamaundu said. Glencore plans to make the investments between now and 2018 and it was expected that Mopani Copper Mines (MCM) would be turned into a world-class mining operation by 2023, it said. “We firmly believe that we shall be able to overcome the challenges that we face today as a company and become profitable and operationally efficient,” Mopani said in a statement. Glencore was fully committed to Mopani and had invested over $3 billion in upgrading infrastructure and in major capital expansion programmes since 2000, Mopani said. An electricity shortage in the southern African country and weaker copper prices have put pressure on Zambia’s mining industry, threatening output, jobs and economic growth. 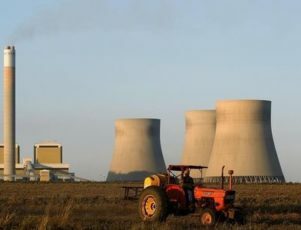 JOHANNESBURG (Reuters) – South Africa’s Eskom will use coal from Glencore, South32 and five other suppliers to power the Arnot power station, including Exxaro Resources with whom it did not renew a 40-year contract in December, the utility’s spokesman said in a Twitter post on Tuesday. The short-term supply agreements are separate from the list of bidders for the new long-term contract, the outcome of which Eskom said it will announce before the end of the first quarter of this year. Eskom listed lesser-known Tegeta, Keaton Energy, Hlagisa Mining and Umsimbithi Mining as the other short-term suppliers to the 2,100 MW Arnot plant. LUSAKA (Reuters) – Glencore’s Zambian unit has laid off 4,300 workers, union and company sources said on Tuesday, as the mining and trading company deepens cuts in copper output to support flagging prices. 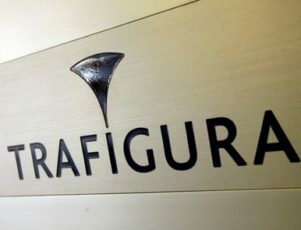 “The company started giving out the letters of redundancy yesterday and has continued with the exercise today,” one union official said, referring to Glencore unit Mopani Copper Mines. 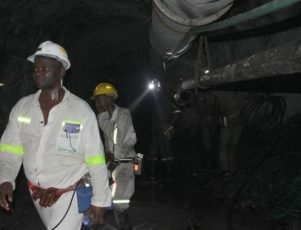 The union source said around 5,000 employees working for contractors would also lose their jobs as Mopani would only maintain two contractors specialized in the sinking of shafts. Mopani had said in a letter dated October 21 giving notice of redundancy to mine unions that the firm was still losing millions of dollars and had to take action to secure its long term viability. Mining companies are under Zambian law required to labour unions at least one month’s notice before laying off employees. Zambia’s President Edgar Lungu said earlier this month he would not allow Glencore’s unit to lay off workers. 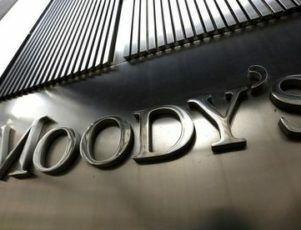 Mopani was expected to pay the 4,300 workers a total of $33 million, two company sources with knowledge of the retrenchment plan told Reuters. Swiss-based Glencore has pledged to cut its net debt to $20 billion by the end of 2016 to regain the trust of investors after its shares tumbled to record lows this year. LUSAKA (Reuters) – Glencore’s Zambian subsidiary Mopani Copper Mines will retain most of its workers even after copper production is suspended following a drop on the metal’s price, a source close to the company said on Friday. “Over the next 18 months, Mopani will invest $500 million in expansion projects. 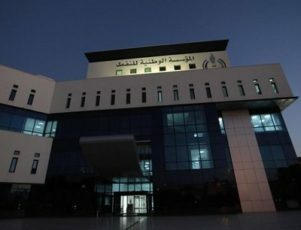 A large number of employees are expected to be kept for mine development and care and maintenance,” the source told Reuters. “As far as we are concerned everything is normal. We are undertaking a study to optimise our production efficiency with the unions and the government. Until we conclude that study we can’t make any pronouncements,” the source at Mopani said.